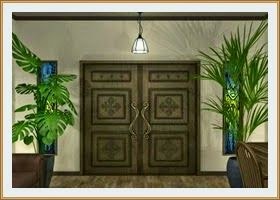 Neutral - Morning Room is another new mini riddle game escape from Neutral. Check the inside screen click to find the tips and messages, it is solving a mystery Find key that was hidden by solving the encryption game Good luck and have fun! Neutral - Neutral's Christmas Escape is another mini point and click room escape game developed by Neutral for Xmas.There are a lot of boxes of present (they are not related to escape) in this room, something may happen when you collect them all. Good luck and have fun! Neutral - A Midsummer Night is a mini escape game on the theme of summer. "I do not know why, but you're trapped in a Japanese-style rooms that do not open the door. 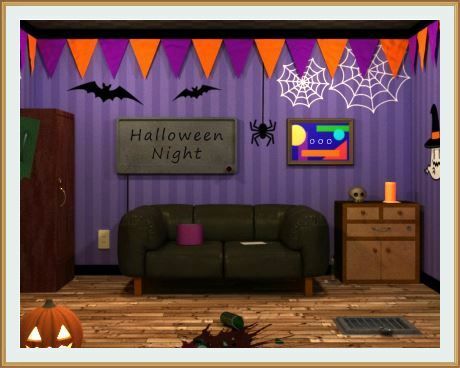 Explore the room, find the hidden items, let's by solving the mystery and escape from here. Neutral mini escape ~ Christmas this escape game is based on the story "chick Tower," "Neutral mini escape". Person of outstanding play, it is recommended that you play there before. I do not know why, but you're trapped in a room with a locked. 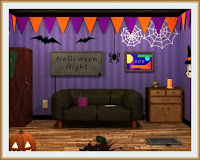 Explore the room, find the hidden items, let's by solving the mystery and escape from here.